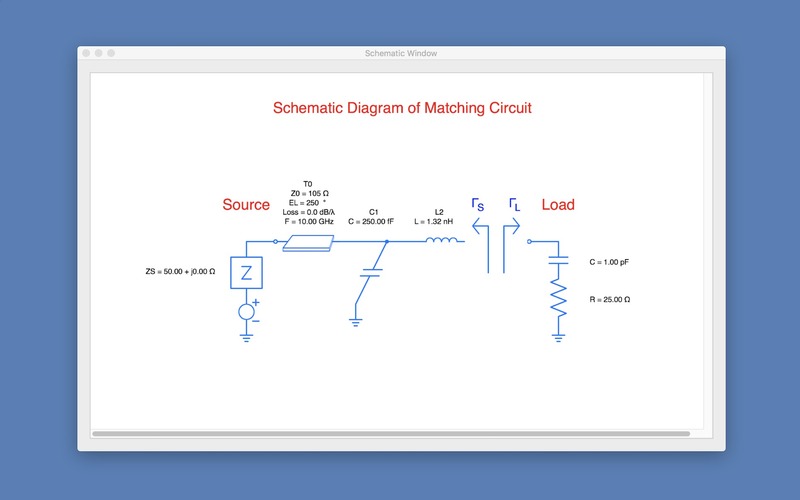 Resource for RF and Microwave circuit designers. Is there a better alternative to Smith Chart? 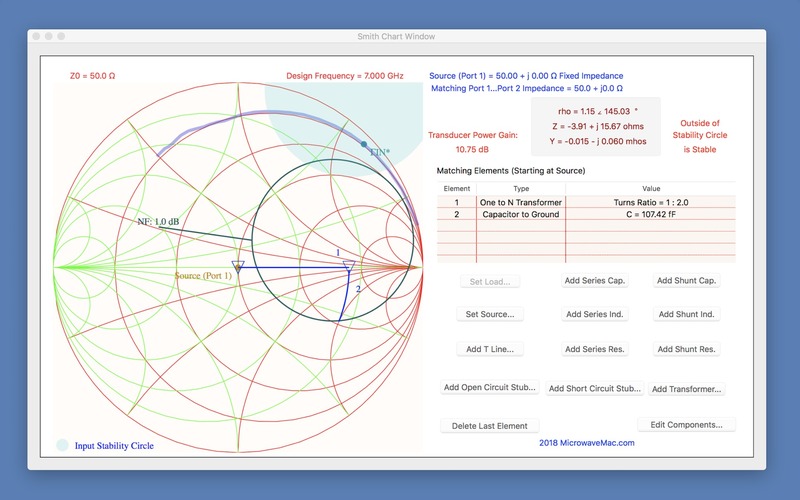 Is Smith Chart really the best app in Teaching Tools category? 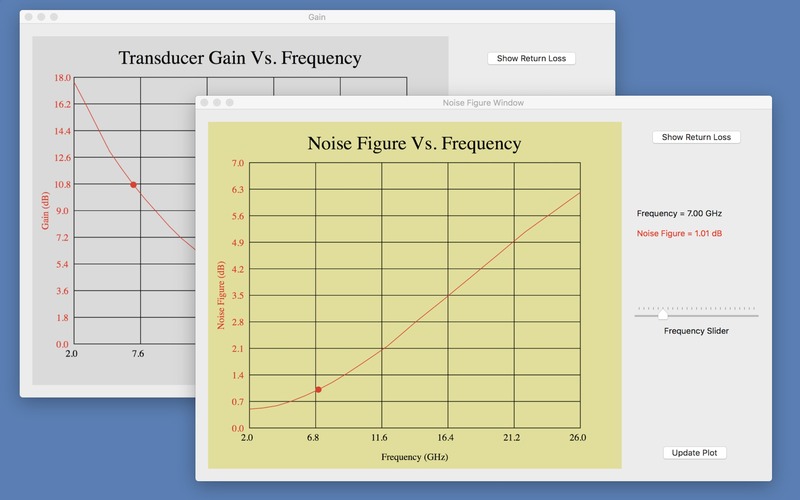 Will Smith Chart work good on macOS 10.13.4? 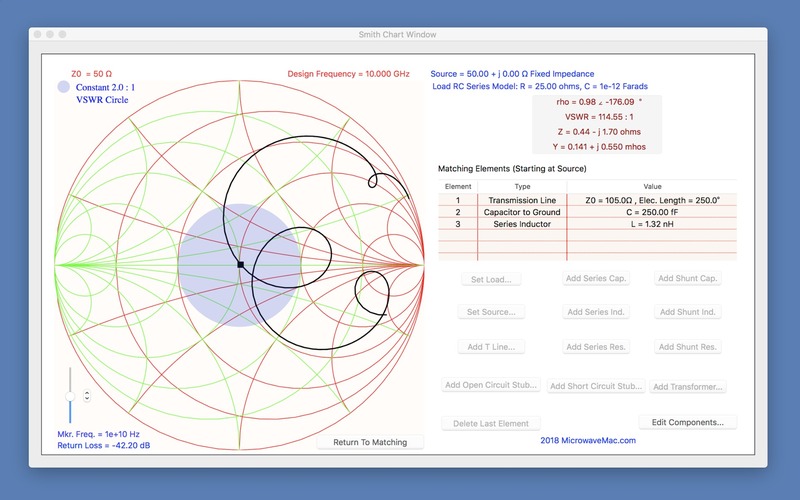 Smith Chart is an automated Smith chart, which allows the RF and Microwave circuit designer to choose among several component elements to match an electronic load to a source for maximum power transfer. 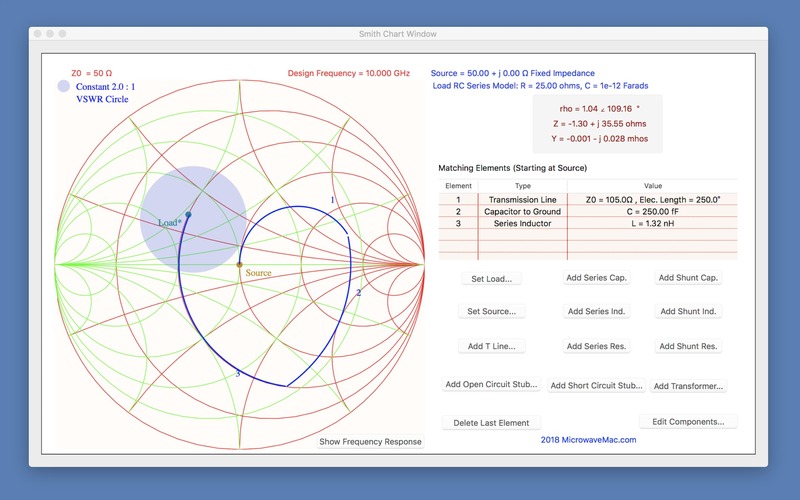 Smith Chart needs a review. Be the first to review this app and get the discussion started!